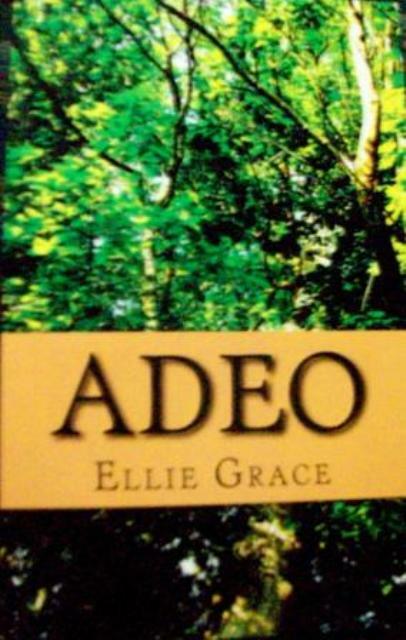 Adeo : MUST HAVE eBOOK! Adeo, the city inside a building, discovered and ruled by four brothers known as the ABs. Adeo was a flourishing city until the DEs had the brothers assassinated. The door to the city was locked and no one could come or go, but now nearly 18 years later the door opened to let Axel Baronettie in almost unnoticed. Who is he and why did it open for him? Could he be a new AB leader? The more time that passes the more Axel learns about the city and about him. It’s official I think I am in my summer slump. I want a job, but I want to write. I want to write, but my body just wants to be lazy. Writing takes a lot of thought. I have to visualize everything that I write. If my mind is lazy and doesn’t want to think about a topic then, I can’t write my stories. I have finished two books for my summer so far. I hope to have two more finished by the end of the summer. Writing that just gave me a little motivation. My books are my everything. 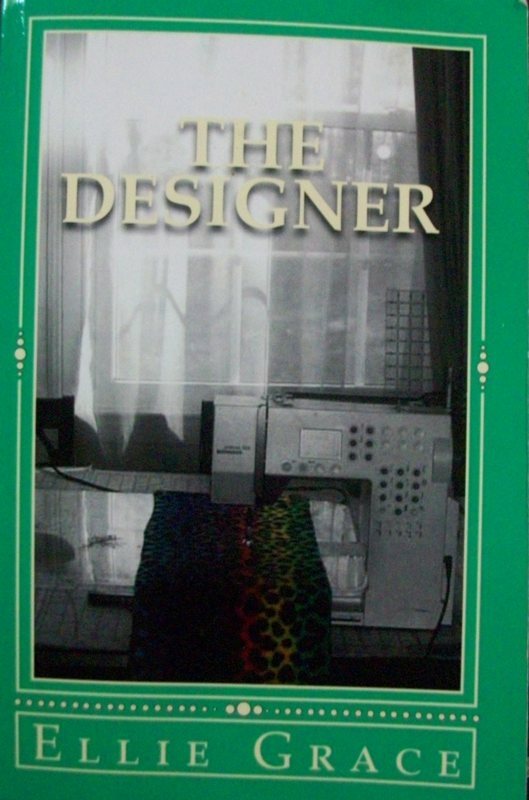 I’ve got to keep working on my books and the job will come. The beach will also be there and soon I will be there too. I am just not in the mood to use money if I am not making money. I need more money in my life. Does that sound bad? Anyways, I am doing a lot of work and using a lot of brain power now. There is hope for me. Please go check out my website http://www.elliegracebooks.weebly.com and check out my other pages. This post is rather short, but I don’t have a rant or a rave for today. I am not editing this either. I’m lazy guys! I think I have New Shoe Syndrome. It didn’t take me long to realize that I had it. For those of you that don’t know what NSS is I will tell you. I recently, over the long weekend, purchased new shoes. They’re all black Reebok Easytones. I was so happy to have a new pair of shoes and start toning and everything. I came home and I wore them around the house and showed them to everyone about a billion times. This is normal when you get a new thing and you want to show it off to everyone. I took it a step further. Now, that I’ve got these new shoes I want to wear fitness clothes all the time. I want everything to match my shoes. Yesterday I had no where to go, but I dressed up in a black tank top, black yoga pants, and my Easytones just to walk around the house in. I felt pretty cool. This is New Shoe Syndrome. I’m seriously wondering about every outfit I can wear with my new shoes as if I don’t already own 20 other pairs of amazing shoes. I’ve canceled them all out and now I only want to wear these shoes because I feel badass or I feel like someone that actually goes to the gym everyday. I swear the shoes can change a person’s wardrobe. But anyways, I am really hoping that this won’t go away and I’ll always enjoy these shoes. I pray it will last forever, but I won’t always want to wear fitness clothes. I still have to actually go to the gym. I wouldn’t say the shoe is changing my life yet.